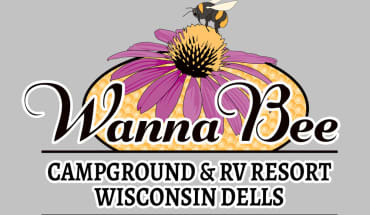 See What's Happening at Wanna Bee! Free Movies on the big screen TV in the Bee Hive anytime for kids. Please call ahead to confirm activities if you are planning on specific activities for your child or yourself. Activities subject to change based on occupancy. Join us at Wanna Bee for our (Tentative) Opening Weekend! Weather dependent.